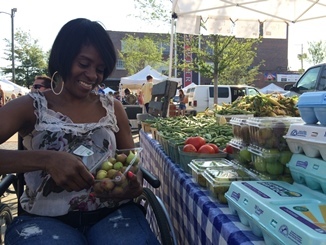 A person with a disability can lead a healthy lifestyle and will benefit from regular exercise. It is important to remember, however, that they may not be able to complete the same exercises and use the same fitness equipment as an able-bodied person. 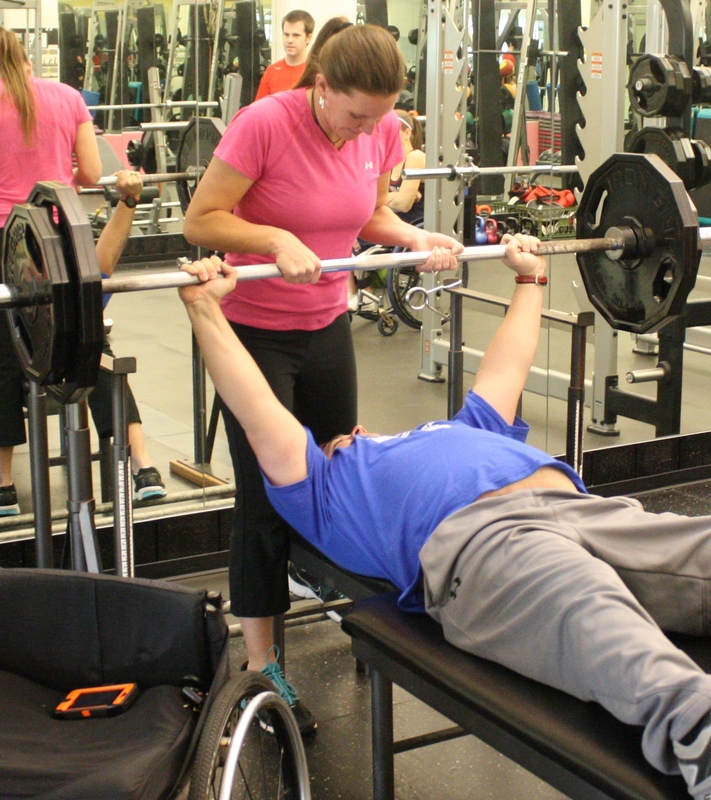 In this article, we have provided some general rules for gym owners and personal trainers to help those with a disability to workout. Study shows women can decrease their risk of heart attack with “mindful lifestyles”! The researchers at Karolinska Institute in Sweden have followed 24,500 women aged 50+ for six years to see if they could identify a healthy lifestyle.